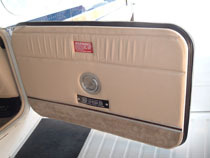 This Cabin Door Seal Kit is far better at sealing out Air and Water than the factory black seals. It comes on all new plane gray silicon material. * There may be additional cost for removing heavy glue or silicone from old seal. 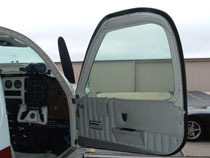 This Exit Window Seal Kit is far better at sealing out Air and Water than the factory seals. It is made from gray silicon material. 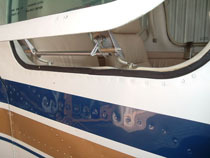 This Baggage Door Seal Kit is far better at sealing out Air and Water than the factory seals. It is made from gray silicon material.